1815 - On the bloody fields of Waterloo, a battle-weary canteen mistress of Bonaparte’s Imperial Guard battalions must fight to free her daughter from all the perils that war will hurl against them – before this last campaign can kill them both. A novel of action and intrigue based on the real-life exploits of two women who fought, in their own right, within Napoleon’s army. Includes a Battlefield Tour Guide for those wanting to follow the route taken by the story’s main characters or to visit the sites of the 1815 Waterloo Campaign. What type of research did you have to undertake to write the book? 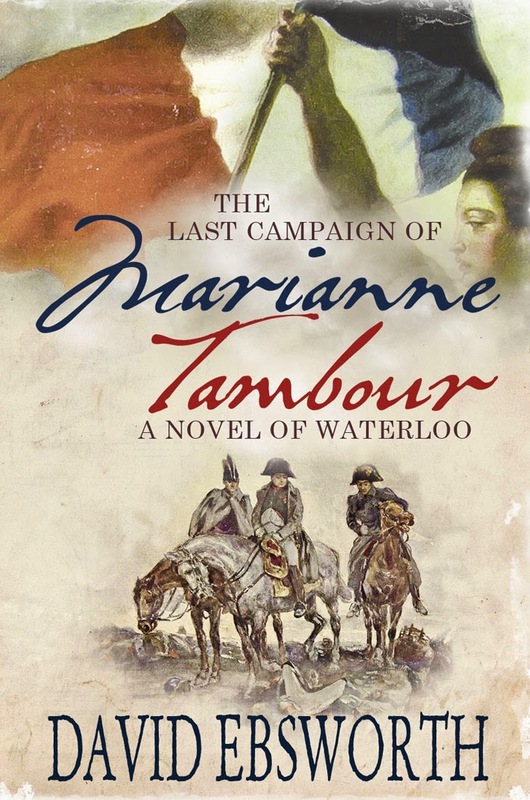 The Last Campaign of Marianne Tambour is set during the 1815 Battle of Waterloo and follows the fortunes of two French women in the front lines of Napoleon Bonaparte’s army. So the first thing was to get the history of the military campaign correct. Now, you’d think that would be relatively easy, given the number of historians who’ve studied the details over the past two hundred years. But, in truth, there is still huge controversy about many of the events. In any case, I was writing this from a French perspective and needed sources that filled my needs. I found them, though it took some time before I was satisfied with them. Second, I had to get the women right. I don’t find it hugely difficult to write from the viewpoint of a different gender and, as it happens, during my career I count myself blessed to have worked closely with a whole batch of feisty females – union organisers and women who’d confronted the most vicious repression in places like South Africa, Nicaragua and Colombia. I was lucky to have such a huge pool of experiences to draw upon and, in many ways, I hope that Marianne will stand as some sort of tribute to many of those women. Then I had to develop their characters, one of them a cantinière (a female sutler/victualler) and the other a French Dragoon. Much of my research about the cantinières came through an excellent book by Thomas Cardoza called Intrepid Women. And for the French Dragoons, a variety of online resources. Now, when I’m writing my books, there are usually a fair number of coincidences that crop up. In this case, I had decided that this particular woman would be a trooper in the French 2nd Dragoons, and then discovered that, in Belgium, the 2nd Dragoons still exist as a highly active re-enactment group. 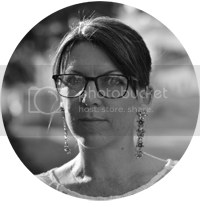 Writing military-related historical fiction doesn’t just require a knowledge of the uniform, weapons and regimental formations but, rather, an understanding of the soldier’s everyday life. How and when did they eat? What duties did they perform? How did they care for their horses? How did they receive commands in the heat of a battle? How did they live together? Re-enactment groups are invaluable for all these things. Re-enactors are often dismissed simply as folk who like dressing up at weekends. But, in reality, they are mostly brilliant historians in their own right. Real experts in “living history”. Similarly, with the cantinières, I needed to know what drove them to follow such dangerous careers. Where did they get their supplies? What did they pay for them? What did they charge for a single shot of rot-gut brandy? How did they bring up their children in these awful conditions? How did they practice triage on wounded soldiers? How did they deliver babies for the frequently pregnant women within the ranks? There were many evenings spent searching for the answers, usually online. There’s the all-important setting for the book, too. As it happens, I’ve never written any of my books without actually visiting the locations in question. I think that’s important. There’s always some detail that you can’t quite capture about a place, no matter how much reading you do. But, for people who live in that place, its absence simply demonstrates that you’ve not researched sufficiently. With Marianne, this was doubly important because the novel includes a battlefield tourist guide for those intending to visit the Belgian locations, particularly during this year’s Waterloo bicentenary commemorations. And, finally, there’s the language. Authors almost need a sixth sense sometimes for words that are anachronisms. So we obviously can’t use words like “phone” if we’re writing about the Napoleonic period. But what about less obvious things? In this case, I’d used the word “restaurant” several times but, by a pricking of my thumbs, I sensed that it was out of place. So I checked, and discovered that, in 1815, for example, the word “restaurant” was only used in the context of something you ate, rather than a place in which to eat it. In fact, a “restaurant” was then simply used to denote a soup – literally, a restorative. In addition, I got a bit hung up on shoes, when I realised that soldiers often only carried one spare boot. How strange! Which one? Left foot or right? And then discovered, of course, that until a long time after Waterloo there was no such thing as left and right shoes, and they only came in three sizes – small, medium and large. Well that’s the joy of research - you never quite know what you’re going to turn up! 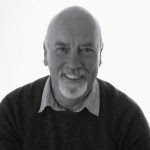 David Ebsworth is the pen name of writer, Dave McCall, a former negotiator and Regional Secretary for Britain's Transport & General Workers’ Union. He was born in Liverpool (UK) but has lived for the past thirty years in Wrexham, North Wales, with his wife, Ann. Following his retirement, Dave began to write seriously in 2009. Love historicals. I must check this out further.